Crayons, pencils, pens flexible rulers, neon erasers, soccer balls, beads, toothbrushes, socks, wool and needles. Those are just a few of the amazing items we have in our storage space. Great Plains Conservation has had the privilege of hosting some generous guests over the past couple of years. 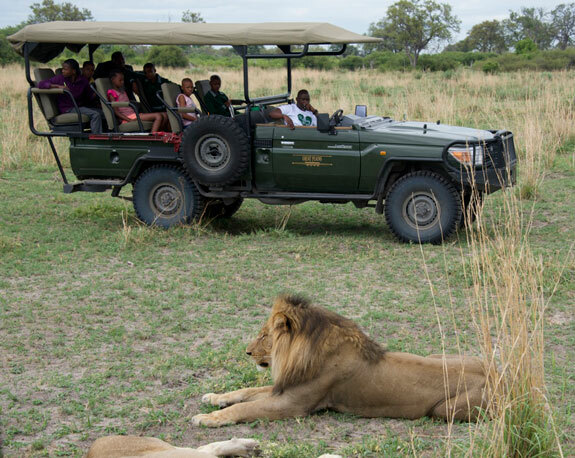 Guests who are primarily coming to relax and unwind in the wilds of Africa are able to take their time to think about the Communities that depend on the areas that they visit. Every couple of weeks I get a message from one of our remote safari lodges, informing me to collect a parcel from guests who have taken the time and their luggage space to bring materials for the projects that we operate. Since 2011, Great Plains Conservation have been the proud Supporter and sponsor of the Young Explorers Conservation education program. 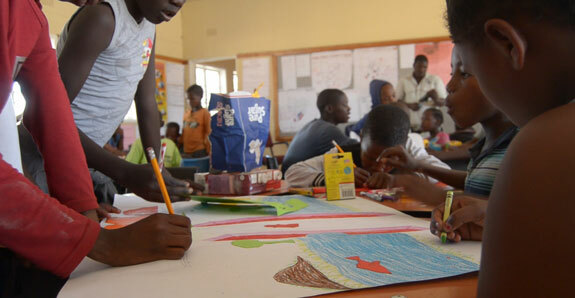 The focus of the education program is centered around teaching the students of Gudigwa Primary School the importance of protecting our environment and wildlife. 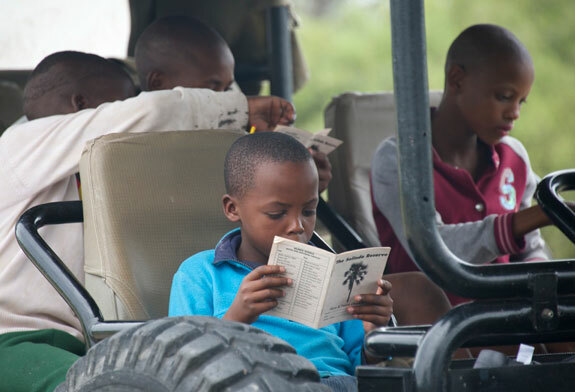 Gudigwa Primary School is located on the North Eastern part of the Okavango Delta, and has very limited access to learning materials and aides. As a way of positively motivating this community and this youth, The great Plains Conservation outreach team found it fit to focus our education efforts on one school. Part of our goal is to bring conservation lessons and self esteem to our students. In order to succeed, we could not have been able to help shoos such as these without Initiatives such as Pack for a Purpose. 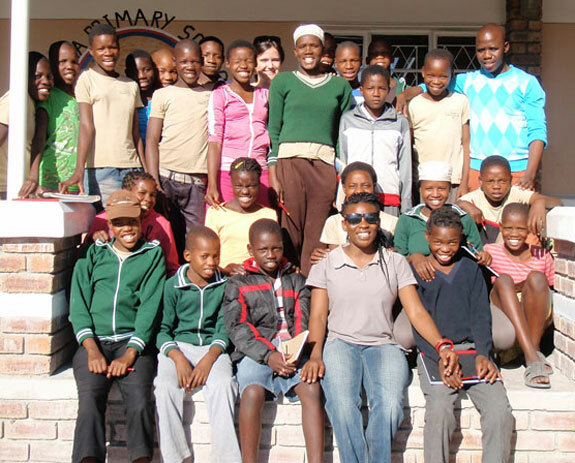 The past 6 years have seen us host over 350 students within our education program. Each year-end we host 20-40 students in one of our seasonal luxury lodges, where they are driven in from their village to into the Great Plains conservation properties. From the moment that they are picked up from school they are given the utmost attention, and the lessons begin. The materials collected throughout the year from Pack for a Purpose have allowed us to put together packages of basic stationary for each and every child that goes through the program. 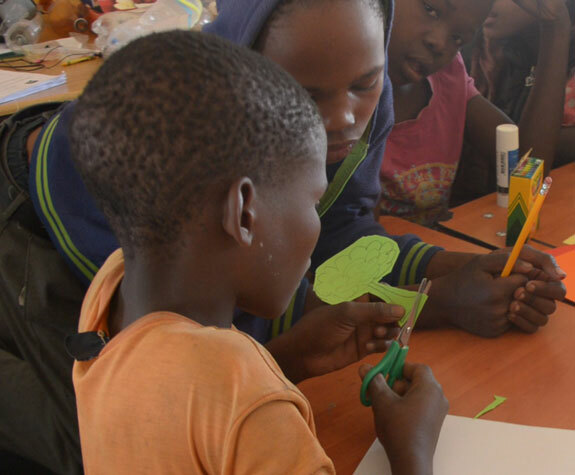 During their 4 day stay in the lodge the outreach team teaches them a variety of arts and crafts, where once again we are able to make full use of the craft materials that were taken by guests through Pack for a Purpose. Not only do the students enjoy the stationary that have been lovingly donated to them, but also make full use of the soccer balls and other sporting equipment that has been brought in by our guests. Each year in August the Outreach team takes a trip up to the Pan Handle to conduct a conservation education workshop in the school of Gudigwa primary school. During the 2 days of the workshop, we are once more able to provide the necessary materials to learn, write, draw and play. At the end of each of our school visit, the school is left with a few playing balls and as many books as possible. It is through this sort of generosity that has allowed Gudigwa Primary school to become one of the most improved schools in the areas, as well as producing the best student within the Panhandle 3 years ago. The self esteem that has been created within these young explorers is magnificent.